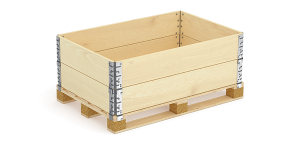 Pallet Collar Lids are used with pallet collars to offer complete protection from the outside world. They are the exact same size as your collars which insures a snug fit. 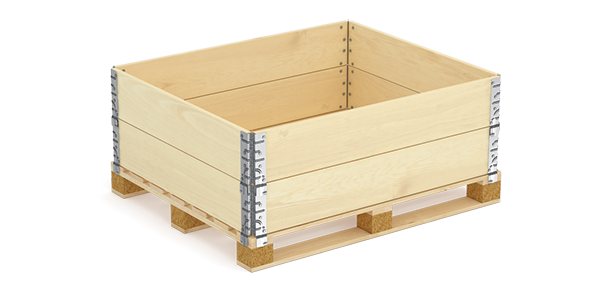 Using the lids means you can also stack pallets and collars on top which can help with space saving in your warehouse or yard. 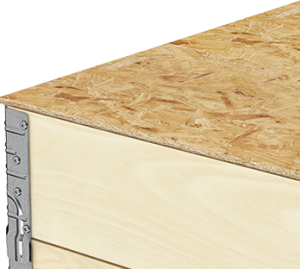 The lids are very sturdy and made from OSB composite wood and supplied in 9mm thicknesses. 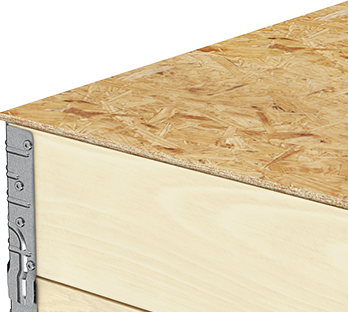 Securing the lids onto the collars is simple, They can be strapped, nailed, screwed or simply laid loose onto the collars. 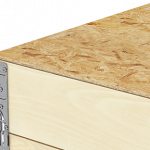 Due to the nature of the wood, they are ISPM15 exempt which means no fear of international port hold ups for exporting.